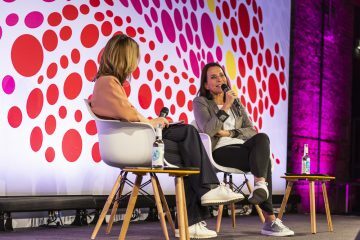 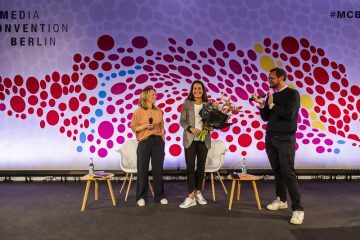 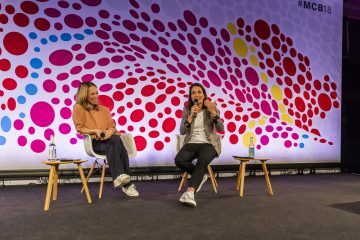 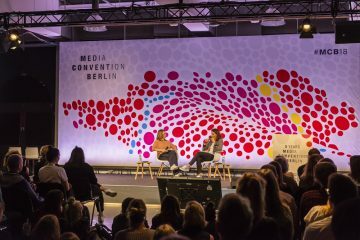 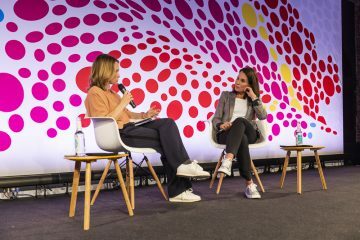 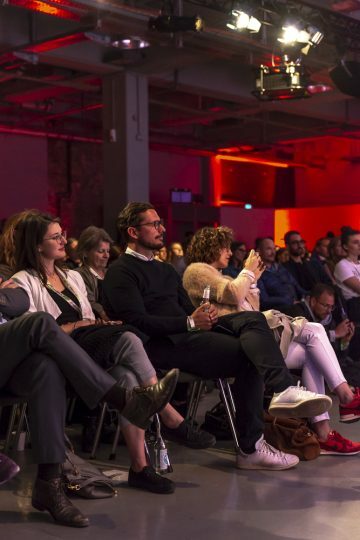 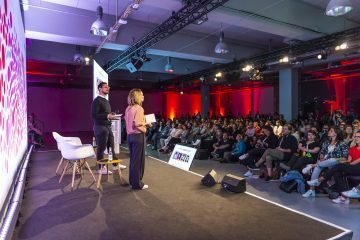 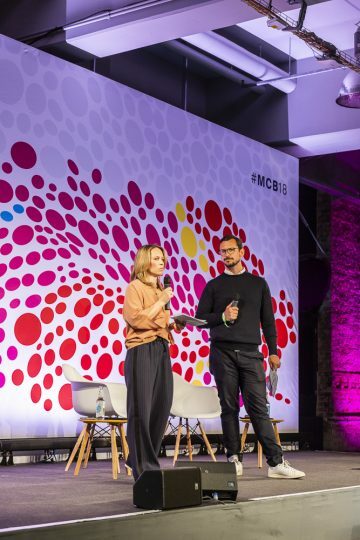 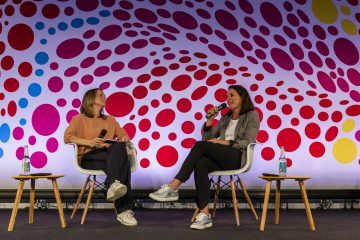 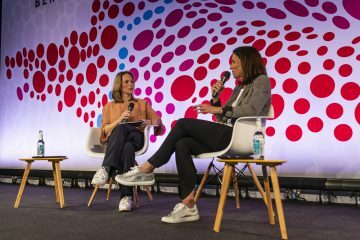 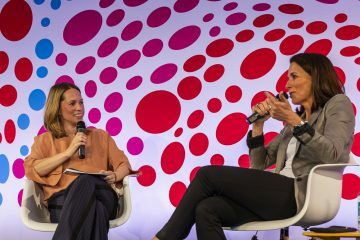 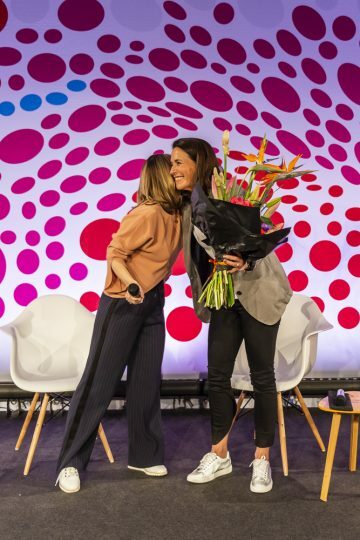 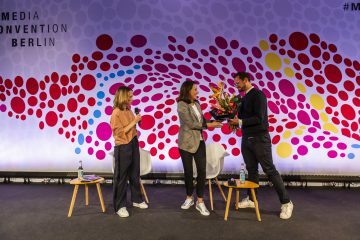 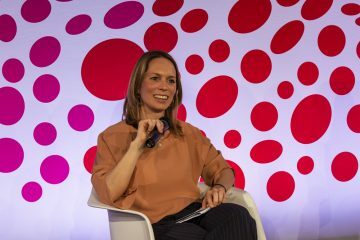 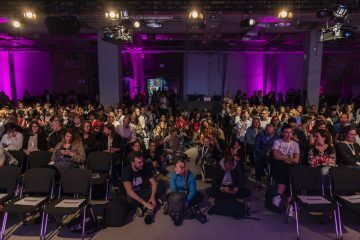 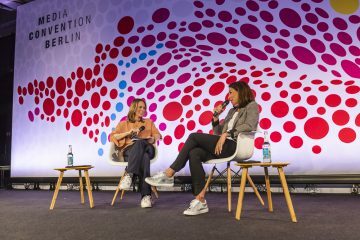 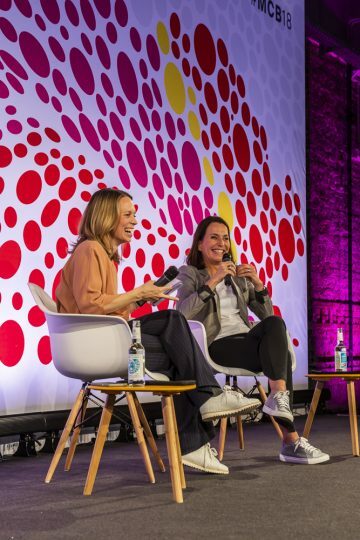 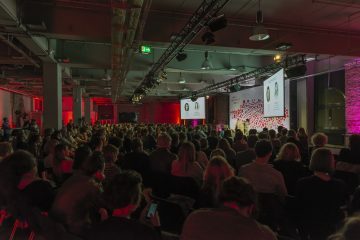 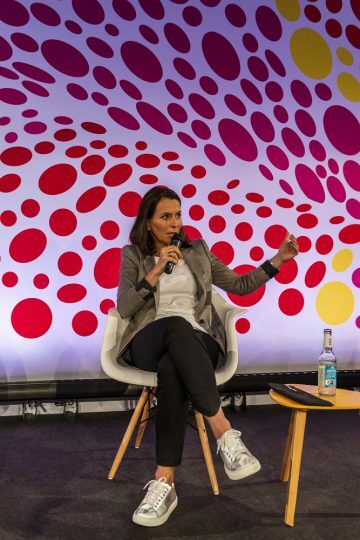 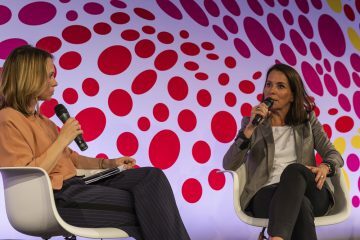 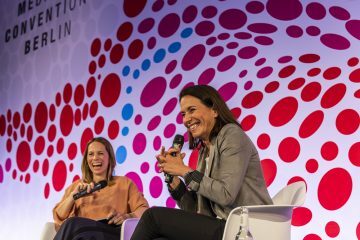 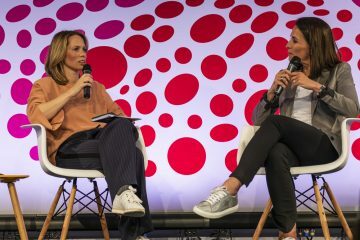 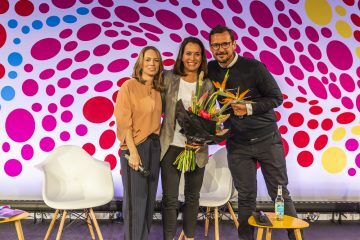 Im Rahmen der Media Convention Berlin, wird Role Models Mitgründerin Isa Sonnenfeld in Edition #24 ein Gespräch mit Anne Will über ihren Werdegang, ihre Arbeit als Journalistin, Vorbilder, und Förderung von Vielfalt in unserer Gesellschaft führen. 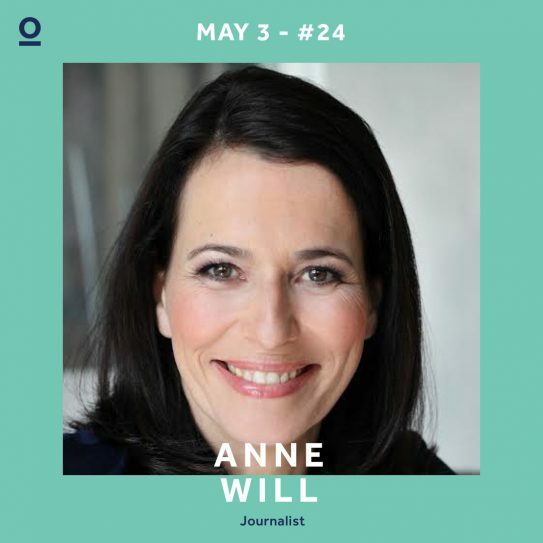 Anne Will ist eine deutsche Journalistin. 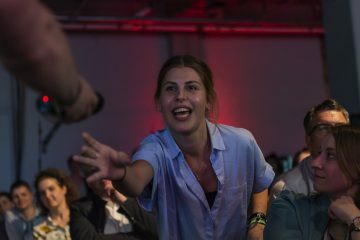 Seit 2007 präsentiert sie ANNE WILL, die politische Diskussionssendung sonntags im Ersten. 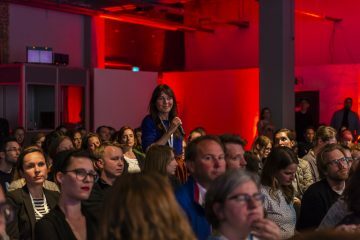 Sie studierte in Köln und Berlin Geschichte, Anglistik und Politologie. 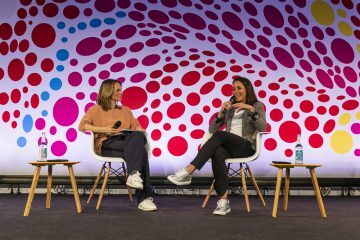 Nach dem Journalismus-Volontariat beim Sender Freies Berlin (SFB) und ersten Erfahrungen als Talkshow-Gastgeberin moderierte sie ab 1999 als erste Frau die Sportschau. 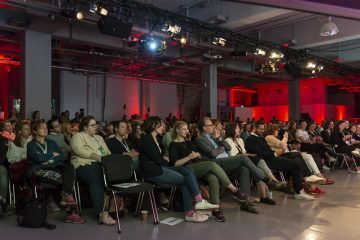 Von 2001 bis 2007 war sie im Wechsel mit Ulrich Wickert in den Tagesthemen in der ARD zu sehen. 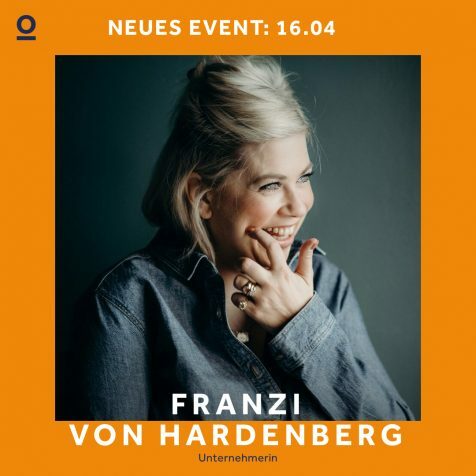 Franziska von Hardenberg ist Gründerin des Schmuckunternehmens HOLY GOLDY und der Digitalberatung GINGER / BOLD. 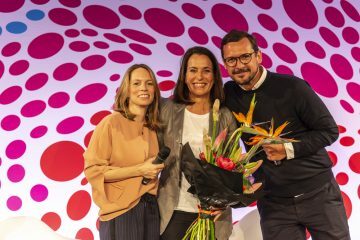 Janina Kugel ist Arbeitsdirektorin und Mitglied des Vorstands der Siemens AG. 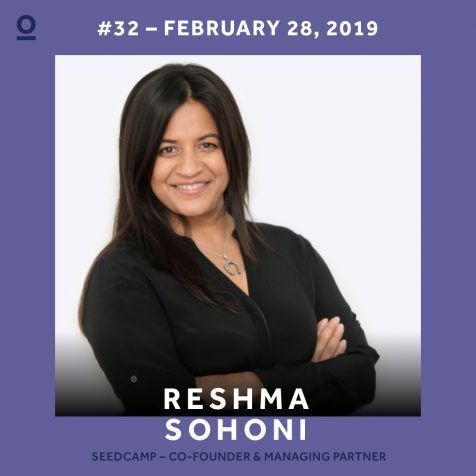 In Edition #32 of the Role Models series of fireside chats presented by our partners Samsung NEXT and She's Mercedes, Isa and David will host a conversation with Reshma Sohoni. 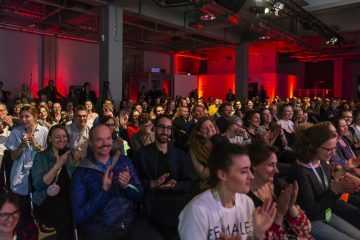 Kübra Gümüşay ist Autorin und Aktivistin. 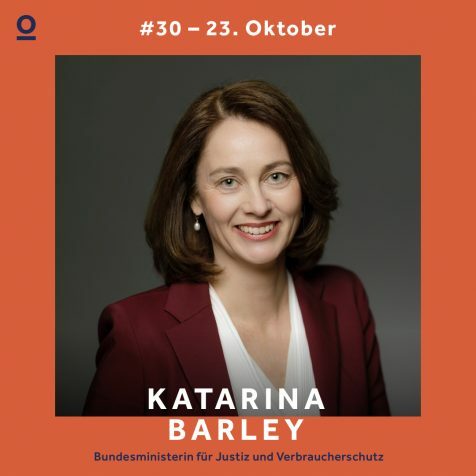 Katarina Barley ist seit März 2018 Bundesministerin für Justiz und Verbraucherschutz. 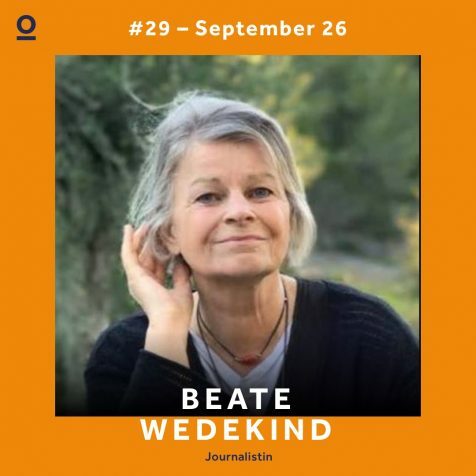 Beate Wedekind ist Journalistin, Autorin, und Produzentin.Role Models Gründer*in Isa und David werden in Edition #29 ein Gespräch (auf Deutsch) mit Beate Wedekind führen. 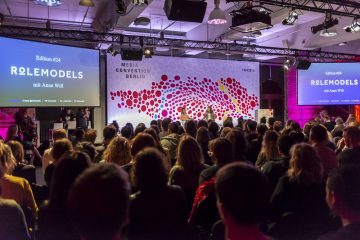 Sara Nuru ist Unternehmerin und Model. 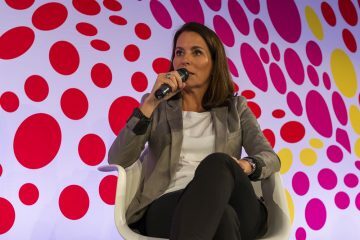 Anna Soellner is Director of Communications at Reddit. 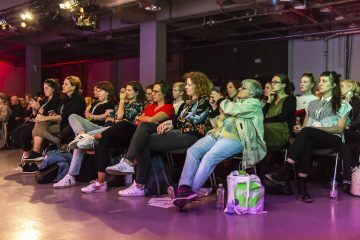 Role Models Mitgründer David Noël wird in Edition #26 ein Gespräch (auf Deutsch) mit Heidi Stopper führen. 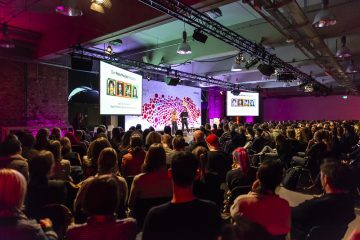 Heidi Stopper ist eine der gefragtesten Topmanagementcoaches, Unternehmensberaterin mit Schwerpunkt auf Organisationsentwicklung und Leadership und beigeisternde Keynotespeakerin. 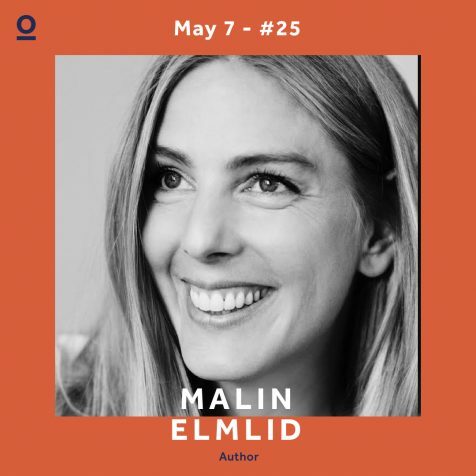 Malin Elmid ist eine schwedische Autorin und präsentiert ihr aktuelles Buch 'Mein Persönlicher Mutterpass'. 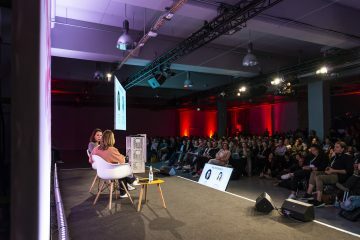 Amy Emmerich is the Chief Content Officer at Refinery29. 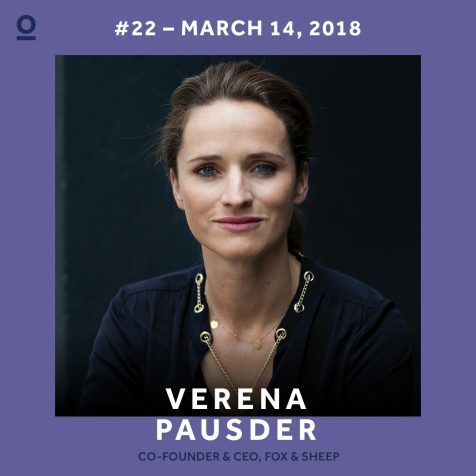 Verena Pausder is the CEO and Founder of Fox & Sheep. 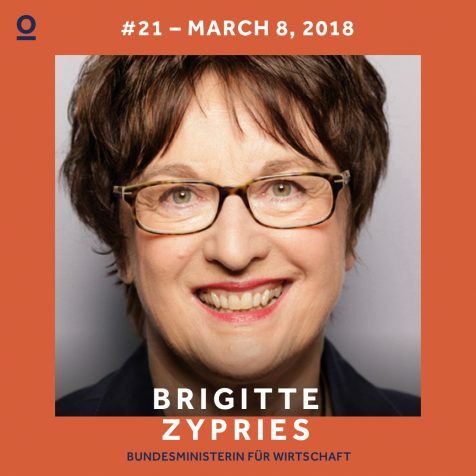 Brigitte Zypries is Germany's Federal Minister for the Economy and Energy. 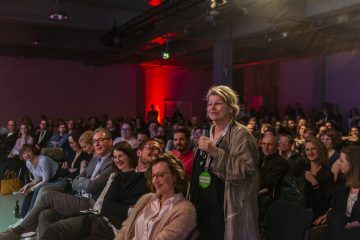 Fränzi Kühne is the Co-Founder and COO of Torben, Lucie und die Gelbe Gefahr. 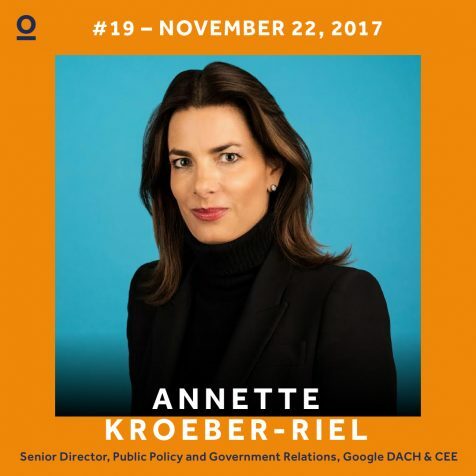 In Edition Nineteen, Isa Sonnenfeld will host a conversation with our guest Annette Kroeber-Riel, Google's Senior Director, Public Policy and Government Relations, DACH & CEE. 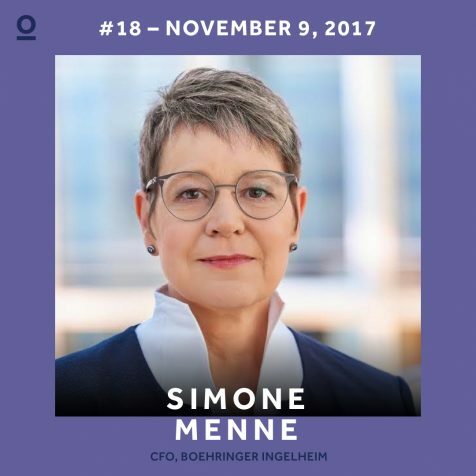 Simone Menne is the CFO of pharmaceutical company Boehringer Ingelheim, and former CFO if Lufthansa. 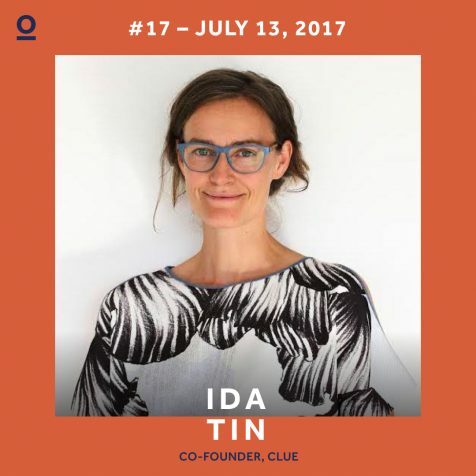 Ida Tin is the CEO and co-founder of female health tracking app, Clue. 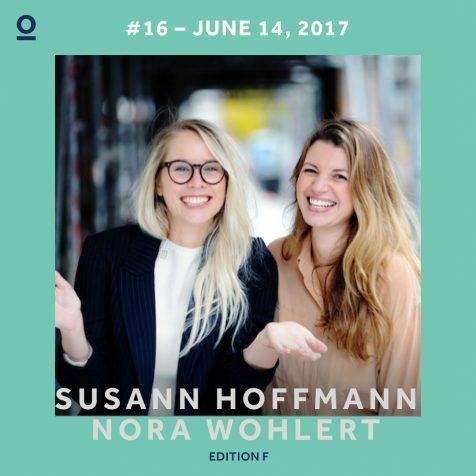 Susann Hoffmann and Nora-Vanessa Wohlert are the co-founders of EDITON F, the digital home for strong women. 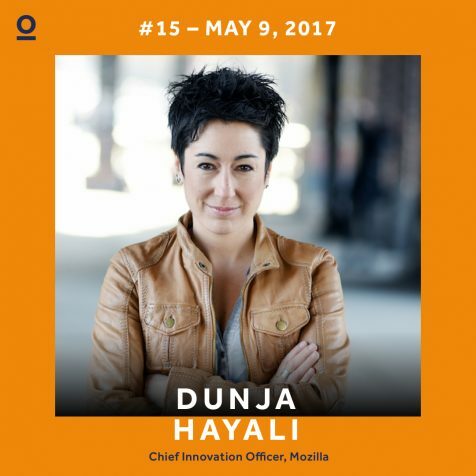 Dunja Hayali is a tv reporter, journalist, and book author. 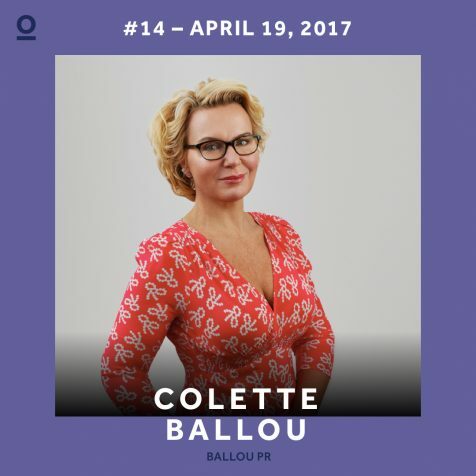 Colette is the founder of Ballou PR, a European communications and strategy agency that works with high-growth technology and technology-enabled companies such as Facebook, Pinterest, Transferwise, Eventbrite and many more, as well as technology investors. 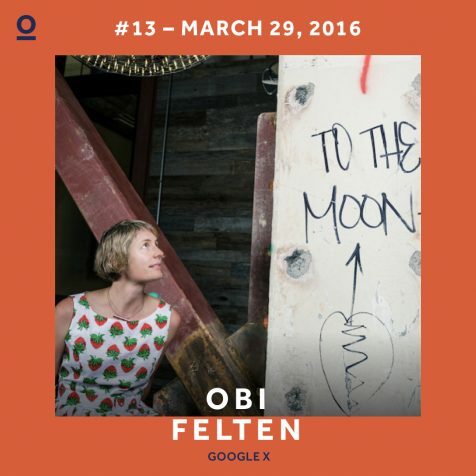 Obi leads early stage projects at X, the team behind self-driving cars and Project Loon. 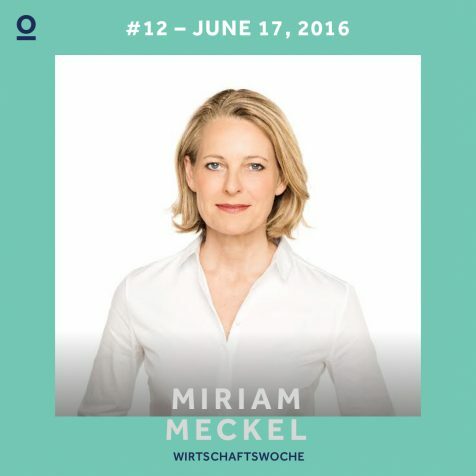 Miriam is the Chief Editor of German business magazine WirtschaftsWoche and has a background in TV journalism (WDR, RTL, Vox) as well as in academia and in politics. 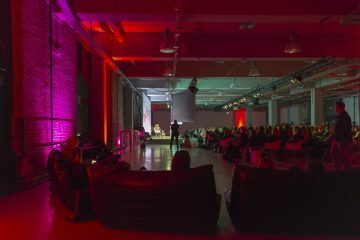 Miriam is also a published non-fiction and business book author. 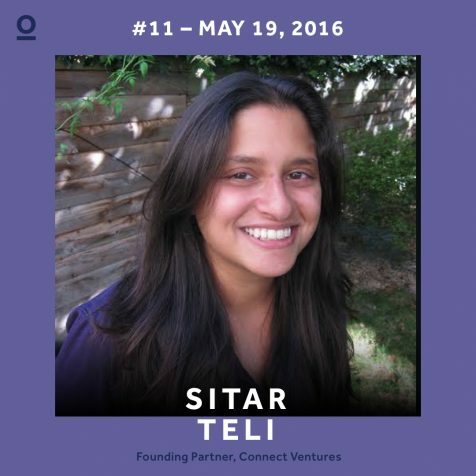 Sitar Teli is a founder and managing partner of Connect Ventures, a venture firm she started in 2012 with her two partners, Pietro Bezza and Bill Earner. 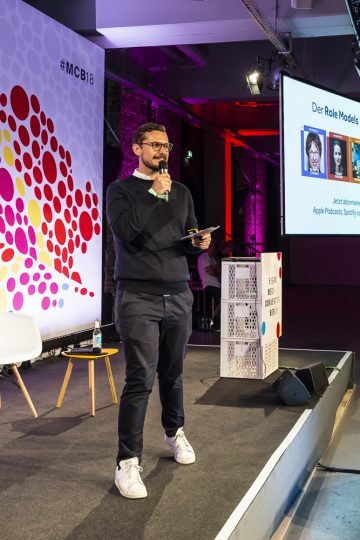 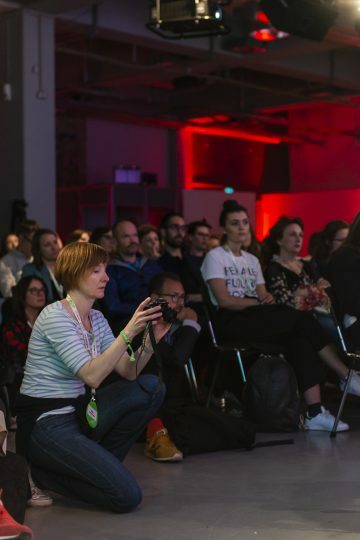 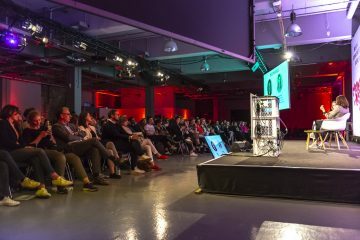 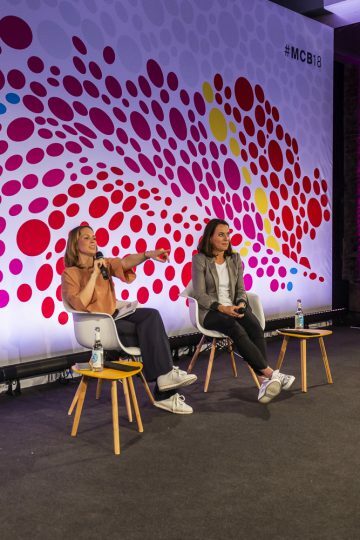 Since its founding, Connect has invested in 26 companies across Europe, including Citymapper, Typeform, Space Ape Games, Boiler Room and Marvel Prototyping. 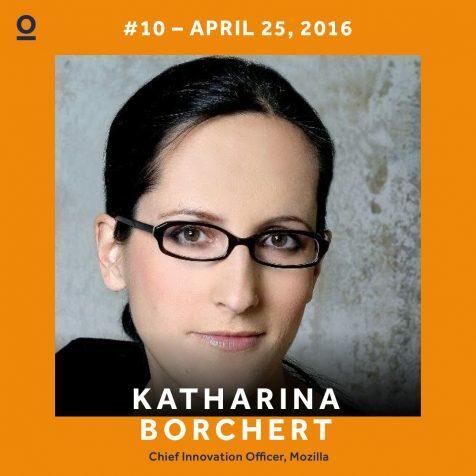 Katharina Borchert is the Chief Innovation Officer at Mozilla. 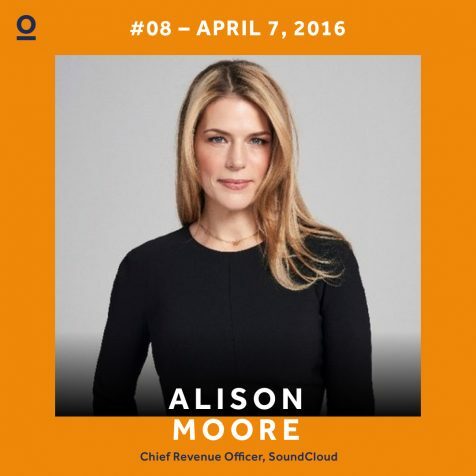 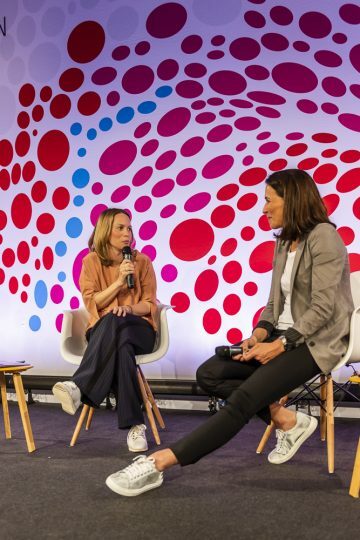 Alison recently joined SoundCloud as its first Chief Revenue Officer and is responsible for all revenue-generating and global marketing initiatives. 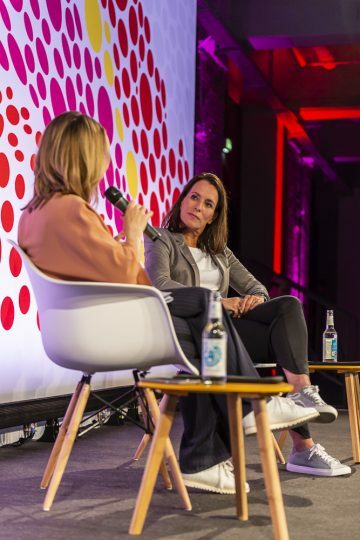 Alison is an innovative and strategic leader with a proven track record of building consumer businesses that drive new revenue growth across multiple platforms. 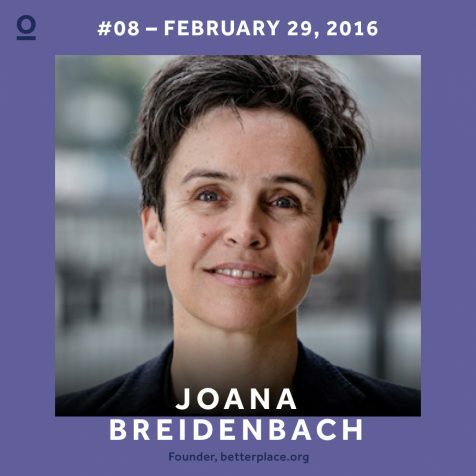 Joana is the founder of betterplace.org, Germany’s largest crowdfunding platform for social projects, and the betterplace lab, a think- and do-tank focused on digital-social innovation. 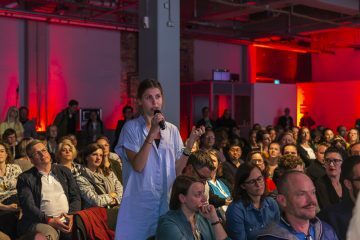 She holds a PhD in cultural anthropology and is author of numerous articles and books on cultural consequences of globalisation. 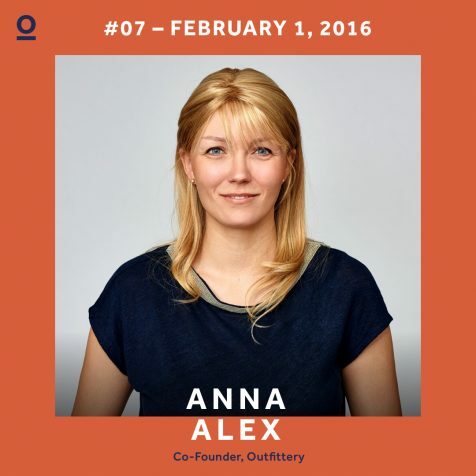 Anna Alex ist Mitgründerin von Outfittery, einem Personal-Shopping Start-up für Männer. 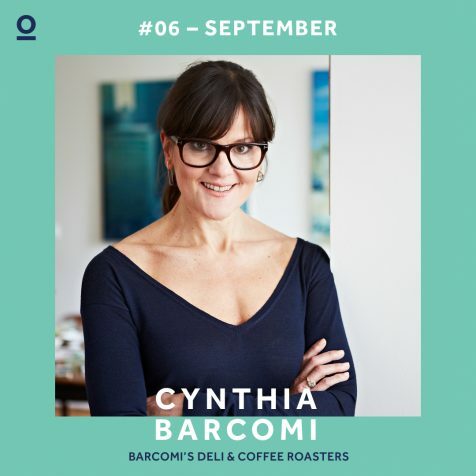 Cynthia is the founder of two beloved Berlin institutions – Barcomi's Café & Coffee Roastersand Barcomi's Deli. 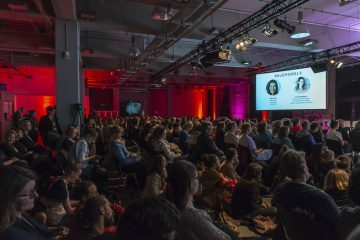 Born in Seattle, Washington, she received her diploma with distinction in philosophy and theater studies from Columbia University in New York City. 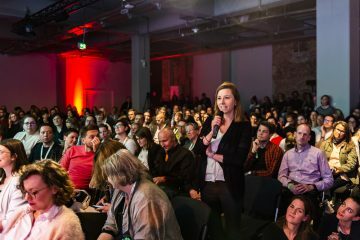 Leanne Pittsford is an entrepreneur, investor and diversity technology thought leader. 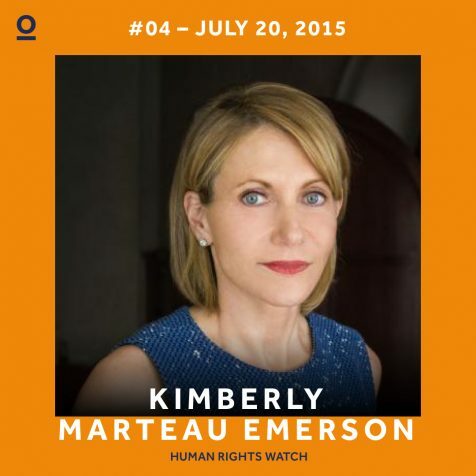 Kimberly is a lawyer, civic leader and activist who sits on the Board of Directors of Human Rights Watch. 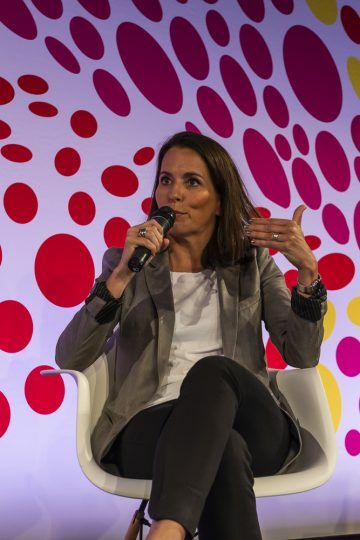 Our guest for Edition Three will be Joanne Wilson. 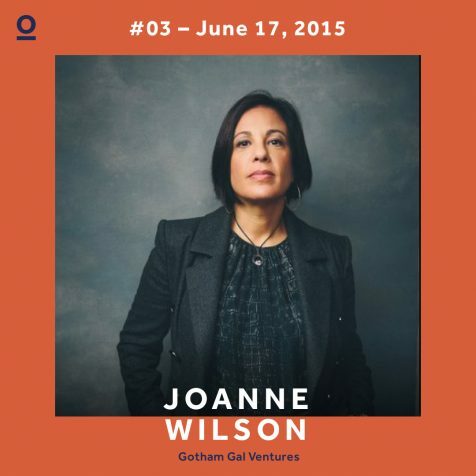 Joanne is an angel investor, blogger, co-founder of the Women’s Entrepreneur Festival, and mom of 3. 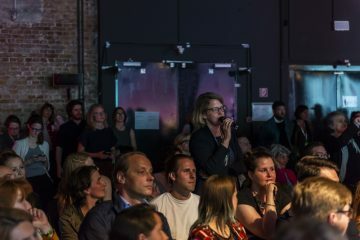 She lives in New York City. 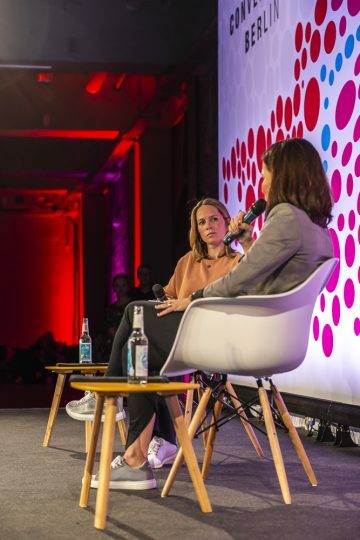 Interviewing Joanne will be David Noël, Head of Internal Communications at SoundCloud. 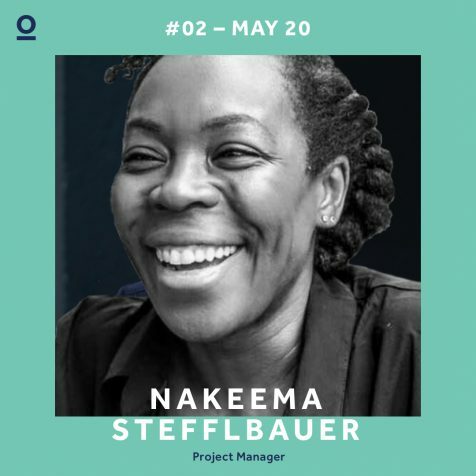 Nakeema is a writer, software project manager and business co-owner who currently works at Project Zeta Germany as Customer Support Lead in Berlin. 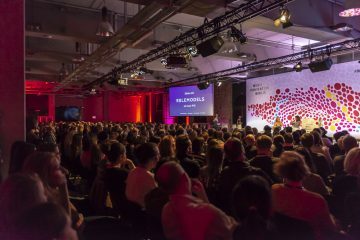 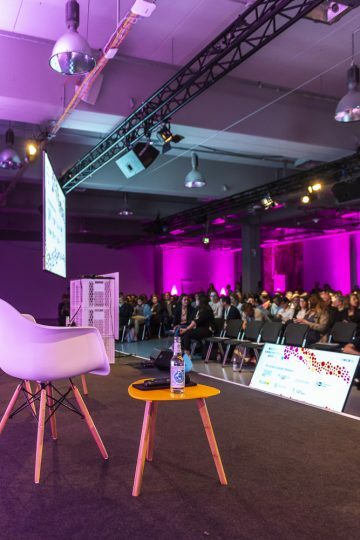 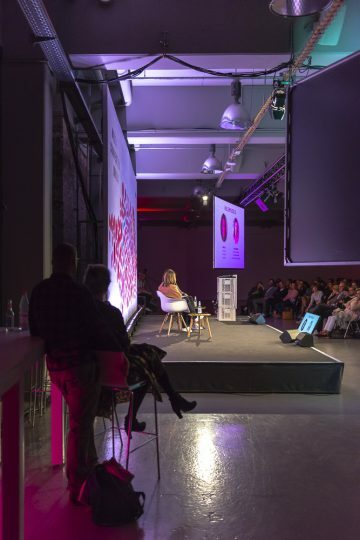 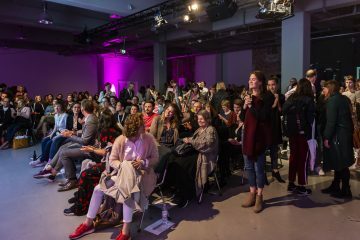 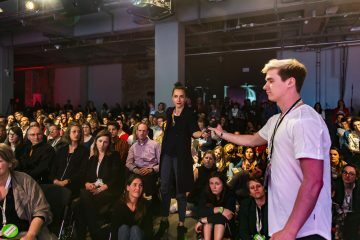 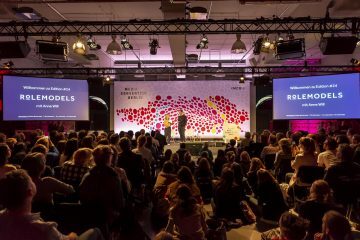 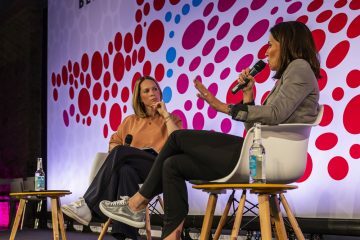 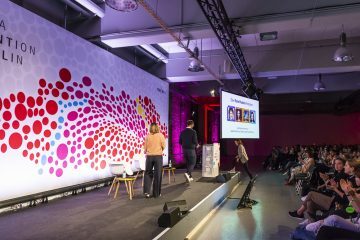 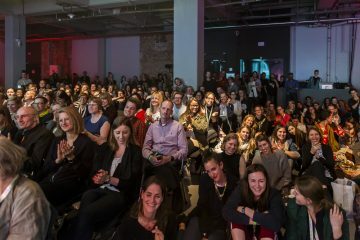 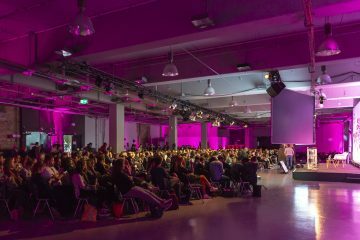 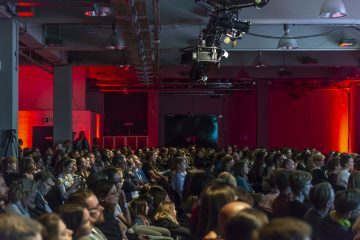 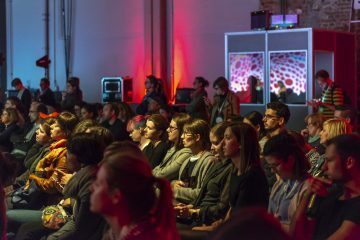 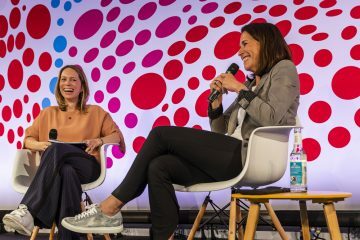 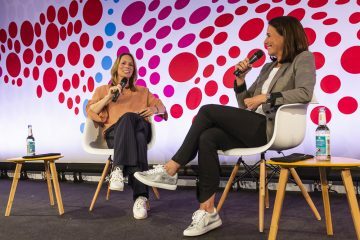 Die Role Models Events sind offene und oft ganz persönliche Gespräche mit inspirierenden Frauen. 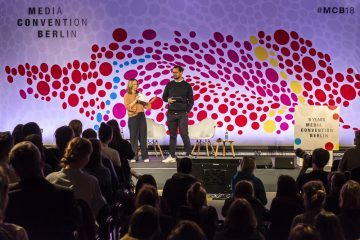 Isa und David sprechen mit ihren Gästen über ihr Leben, ihre Karriere, und das, was sie auf dem Weg gelernt haben. 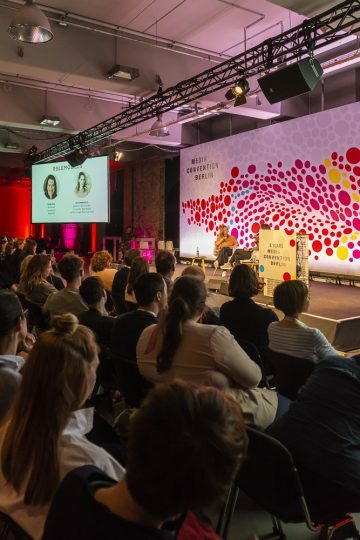 The first event will be a fireside chat between Isa Sonnenfeld and Stacia Carr. 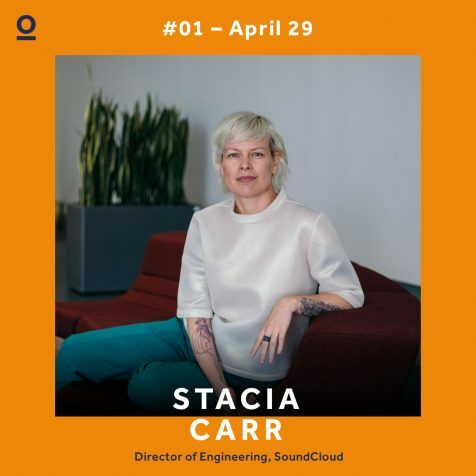 Stacia is a musician, technology executive, startup co-founder and currently works SoundCloud as Director of Engineering in Berlin. 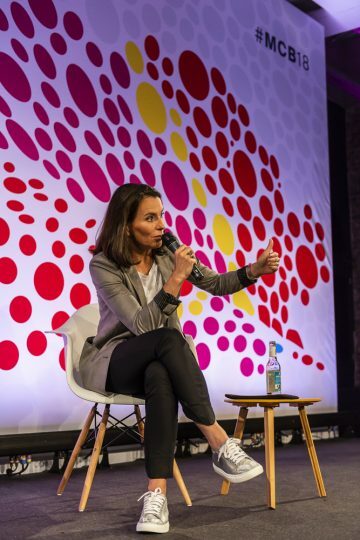 Isa is Twitter Germany's first employee and Head of News, Government & Politics.